Member for Pittwater Rob Stokes today joined members of South Narrabeen Surf Life Saving Club in welcoming the latest group of over 40 Aboriginal children participating in the club’s annual Bush to Beach program. 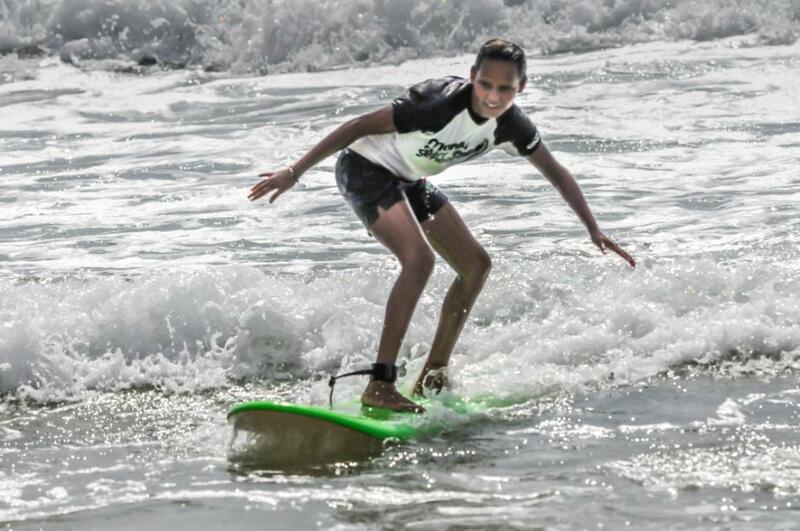 Since the program commenced in 2006, South Narrabeen Surf Club has hosted hundreds of Aboriginal children and their carers from Brewarrina in western NSW for a fun weekend of activities and water safety education. “This is an enormously successful program that’s only made possible by the club’s dedicated and passionate volunteers”, Rob Stokes said today. 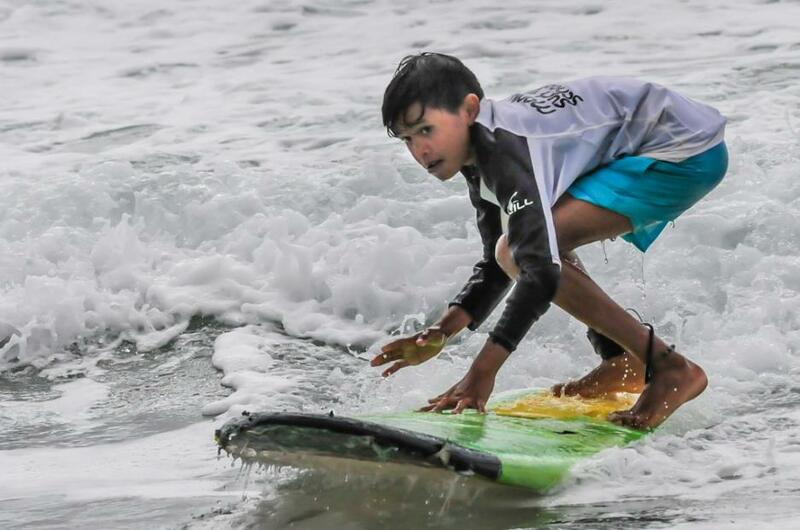 “Many of the children participating in this program have never seen the ocean before so it’s fantastic to see the excitement on their faces. “This is much more than a weekend of fun activities - it’s a chance for the children to learn vital water safety skills and continue to develop the strong links between our two communities. “It’s really encouraging to see so many local businesses getting behind this program and supporting the club’s efforts. “I’m not sure who gets more enjoyment out of the weekend - the children or the club’s volunteers. 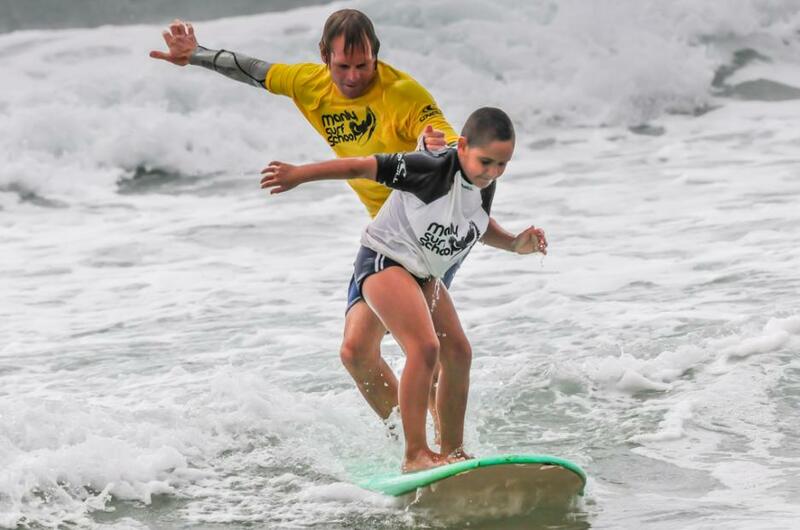 “This grassroots initiative is a huge success and a great credit to South Narrabeen Surf Club,” Rob Stokes said. Jack Cannons, Belinda, Donna, Scott Romain (Manly Surf School). This year 40 Aboriginal children from Brewarrina arrived on Friday 24th January and return home on Monday the 27th. 2014 marks the 9th year of the program at South Narrabeen SLSC. The children travel by bus (12 hours) to attend the beach. For some this will be their first visit to the beach or it may be their only trip this season. 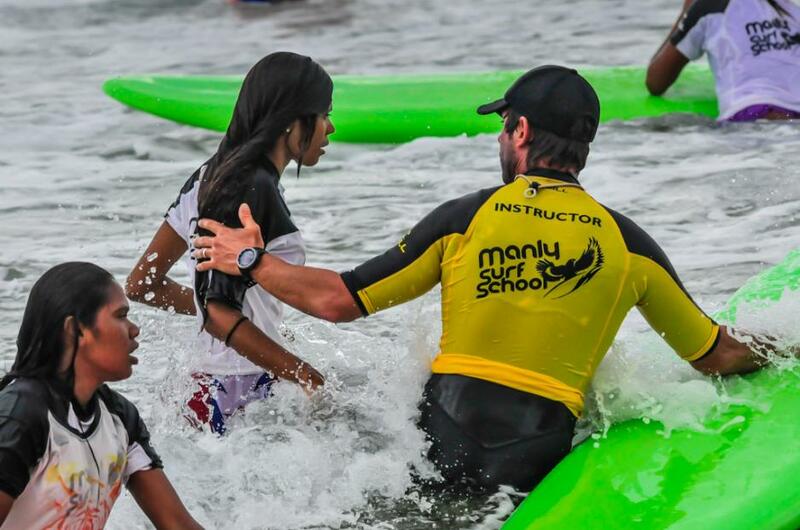 While here they will upgrade their knowledge on water safety, surfing and basic first aid. 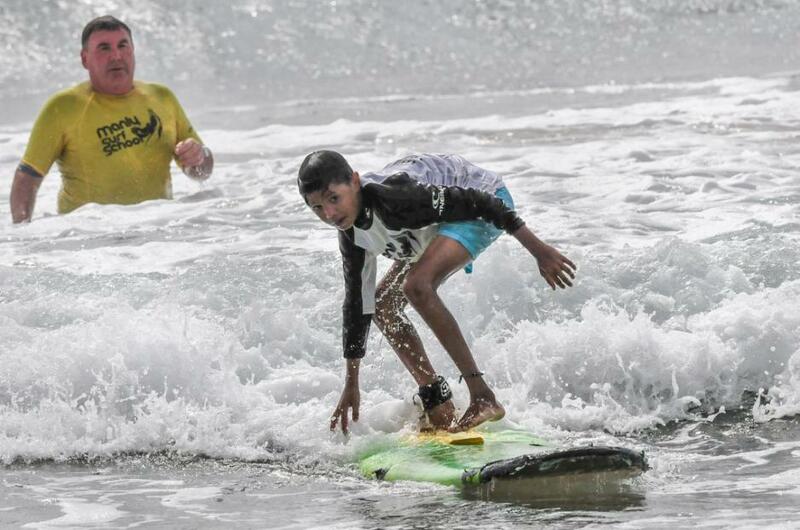 They will work along members of the South Narrabeen clubs patrol and learn how a surf club is run. 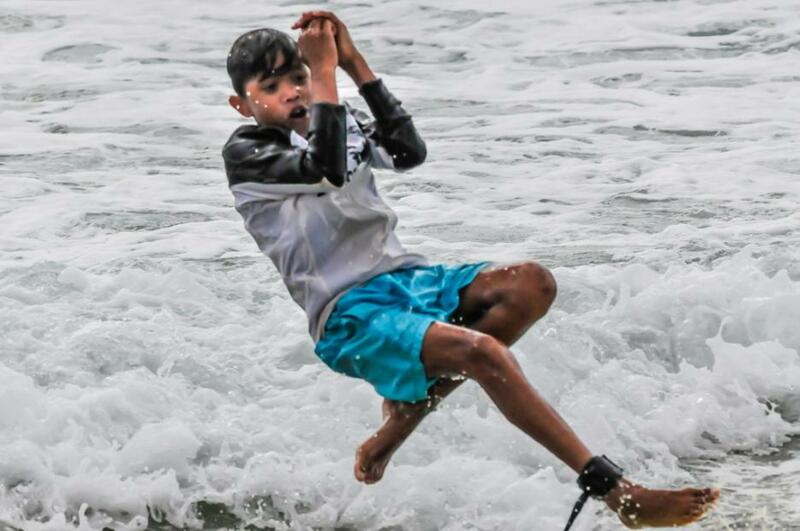 Jack Cannons, AM, president of Variety, has worked in conjunction with Aboriginal elder Aunty Joyce of Brewarrina to bring children to South Narrabeen Surf Life Saving Club for the whole nine years. The entire weekend, including transport, outings, giveaways, accommodation, food fresh fruit and drinks are all organised and donated by the South Narrabeen Surf Life Saving Club, Variety - the Children’s Charity and their supporters. Pictures by Michael Mannington, 2014.